Provide comfort for the family of Richard West with a meaningful gesture of sympathy. Richard Allen West, was born in Toledo, Ohio, September 5, 1957, to the union of James and Amanda West, he was the 7th of 9 children. Richard, affectionately known as "Rickie", attended Lincoln Elementary, Robinson Junior High and Jesup W. Scott High School, "Go Bulldogs". Richard at an early age joined Jerusalem Baptist Church, where he was baptized in the Maumee River, by the late Pastor S.M. Jordan, in later years of his christian journey. He joined Southern Missionary Baptist, the late Pastor R. P. Wormley, as Richard continued his journey, he later joined New United Vision, under the Pastor Perry J. Harris, III, where he remained until his passing. Richard's journey of life, lead him to join the United States Army, for 13 years, serving mostly in Germany, and was honorably discharged with the rank of Sgt. E 6, later working for Toledo Area Regional Transit Authority, better known as T.A.R.T.A., where he wore many hats, A Transit Operator,, a Bus Driver Instructor and more. Richard was a die hard Cleveland Brown's fan, he and his older brother James, and the youngest , Gregory, would travel to many games. Richard loved his life to the fullest, he loved his family very much. He was the family handyman, he was a classy dresser, he loved his clothes and jewelry. His greatest joy was traveling to see his first granddaughter, Ja'Rze. Richard was preceded in death by our, father, Rev. J. W. West, II, stepmother, Allonia West, grandparents and great grandparents on both sides, sisters, Barbara J. West, Lydia "Lottie" West, Claudia Bester, and brother Frederick L. West. Richard is survived by his daughter, DaShanta' L. West; granddaughter, Ja'Rze Darnise West Andrews (aka, J-Ruz); mother, Amanda West, brothers, James W. West and Gregory West; sisters, Irene Terry Robinson, Vera West, Lucinda (Phillip) Peeples; aunt, Cordelia Roberts; fiance' , Carol Ramos and a host of nieces, nephews, cousins and many friends. Special thanks to Dr. George Maly and staff, Pastor DeWayne Braxton of New United Church. 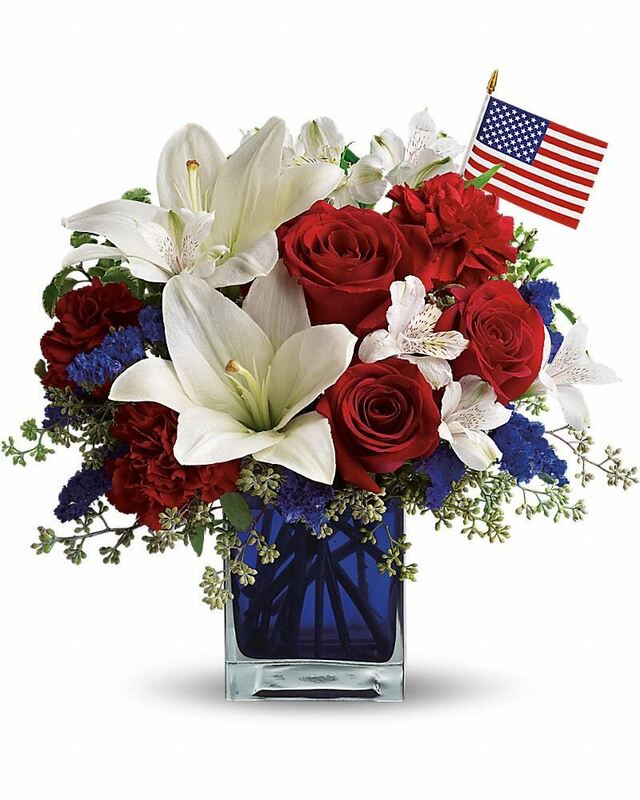 To send flowers in memory of Richard Allen West, please visit our Heartfelt Sympathies Store. 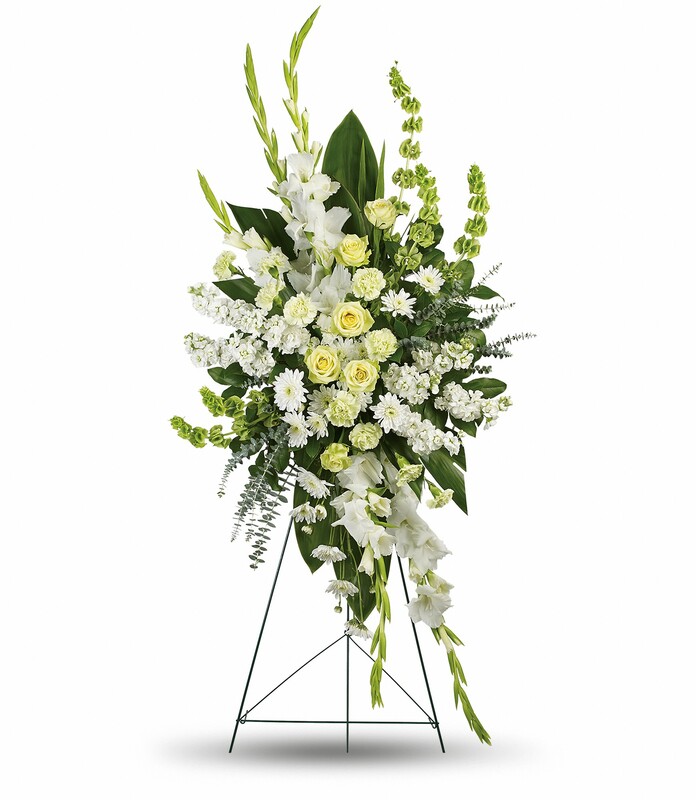 Provide comfort for the family of Richard Allen West by sending flowers. From your friends at Meijer Gas Station on Alexis Rd. We will miss you dearly. Heartfelt Sympathies Store purchased flowers for the family of Richard West. In loving memory of Richard West, Our thoughts and prayers are with you !